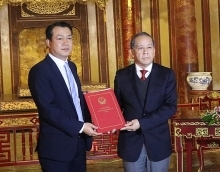 A memorandum of understanding (MoU) on establishing an agency for promoting investment and supporting Japanese enterprises in investing in the northern province of Vinh Phuc (Japan Desk Vinh Phuc) was signed in the locality on March 26. 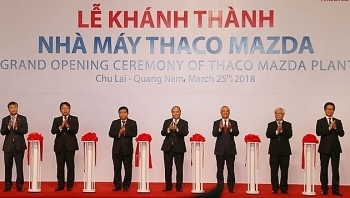 Truong Hai Auto Corporation (Thaco) inaugurated Thaco Mazda automobile manufacturing plant, the biggest and most modern Mazda factory in Southeast Asia, in the central province of Quang Nam on March 25 in the presence of Prime Minister Nguyen Xuan Phuc. 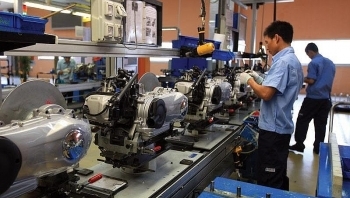 Vietnam continues to be an attractive investment destination for European companies thanks to its improving business environment, said Guru Mallikarjuna, managing director of Bosch Vietnam. 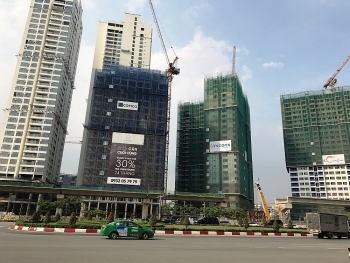 (VEN) - While it has attracted great attention from domestic and foreign investors, investment in green growth remains difficult in Vietnam. Economists are urging authorities to improve policies to promote green growth investment. 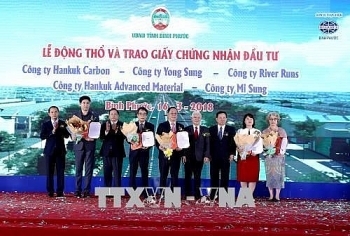 Secretary of the Ho Chi Minh City Party Committee Nguyen Thien Nhan hoped that the Japanese Government and businesses will continue their support and investment in the city, especially in high-quality infrastructure. 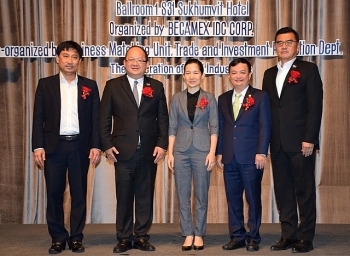 A workshop was held in Thailand’s capital Bangkok on March 21 to call for Thai investment in Vietnam, particularly the southern province of Binh Duong. 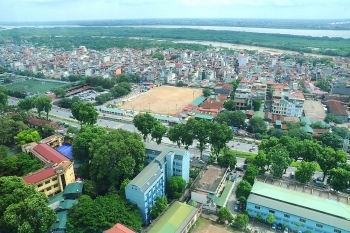 Kien Hai island district in the Mekong Delta province of Kien Giang wants investment of more than 230 billion VND (US$10.12 million) in several new projects to boost its tourism industry. 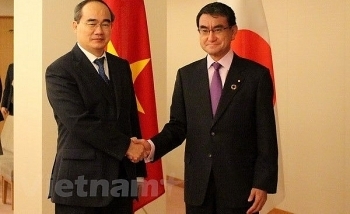 (VEN) - According to the Japan External Trade Organization (JETRO), Japanese companies invested more than US$8.6 billion in Vietnam in 2017, a sevenfold increase compared with 2016. 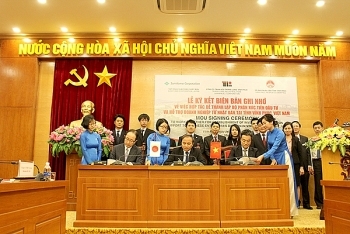 This accounted for more than one third of total foreign investment in Vietnam last year, placing Japan at the top of the list of foreign investors. 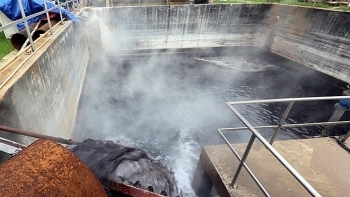 Hanoi is willing to create all favourable conditions for Finnish enterprises to make investment in and provide equipment for garbage and wastewater treatment in the city.